Thailand’s National Electronics and Computer Technology Center (NECTEC) of Thailand has developed a blockchain-based e-voting solution, the Bangkok Post reported. Founded in 1986, NECTEC is a statutory government organization under the National Science and Technology Development Agency and the Ministry of Science and Technology. Its main responsibilities include undertaking, supporting, and promoting the research and development of electronics and computer technologies as well as providing linkage between research communities and industries through the established industrial clusters and programmes. In an online post published November 30, NECTEC said that using blockchain technology in the election process could help fight election fraud. The new solution is based on a hybrid model that combines e-voting in close groups and traditional voting. NECTEC said that once 5G is adopted, the platform will connect all voters. 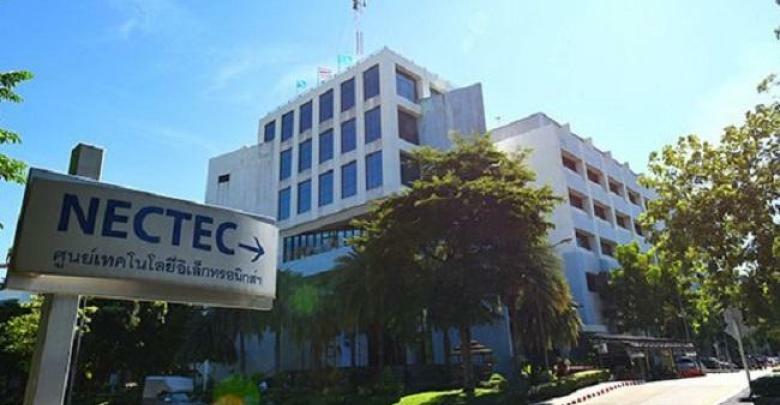 “The goal is to reduce fraud and maintain data integrity,” Chalee Vorakulpipat, the head of the cybersecurity laboratory at NECTEC told the Bangkok Post. He explained that in order to use blockchain in elections, an election controller, voters and candidates are required. Before an election is held, the controller would be able to identify voter qualifications as well as eligibility of candidates. Similar to online surveys, voters will be able to vote via an email. However, they would be required to be verified by mobile camera. That said, the blockchain solution can be applied in a closed environment – Thais living overseas could go to the Thai embassy or consulate to verify their identities with a camera and vote. Vorakulpipat added that the system could be tested on a smaller scale such as in elections at universities, provinces and committee boards. To read more about major initiatives aimed at implementing blockchain technology in the voting process across the globe. Oh, another place with blockchain-based e-voting. Thailand joining the blockchain technology efforts shows how election fraud is such a big issue. E-voting. Sounds simple enough, but the effort into making it a reality is not easy.